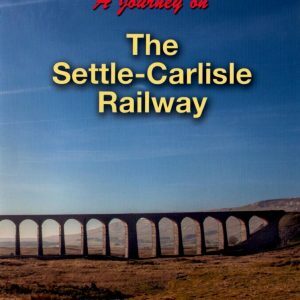 A DVD celebrating the 25th anniversary of the reprieve of the famous Settle-Carlisle Line from closure. 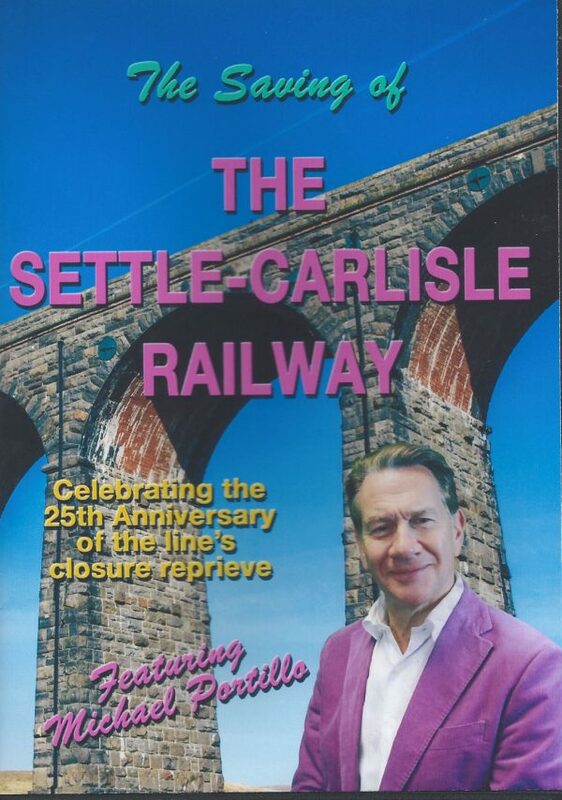 Featuring Michael Portillo who was the Minister of State for Transport at the time of the announcement. 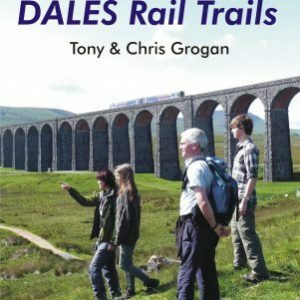 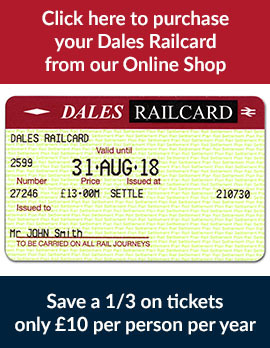 Created by an international award winning team, the DVD investigates the story of the fight to save the line including the story of Ruswarp, the only dog to sign the petition, and features stunning images of the landscape, a visit to Settle Station’s signal box as well as a trip on a steam train.